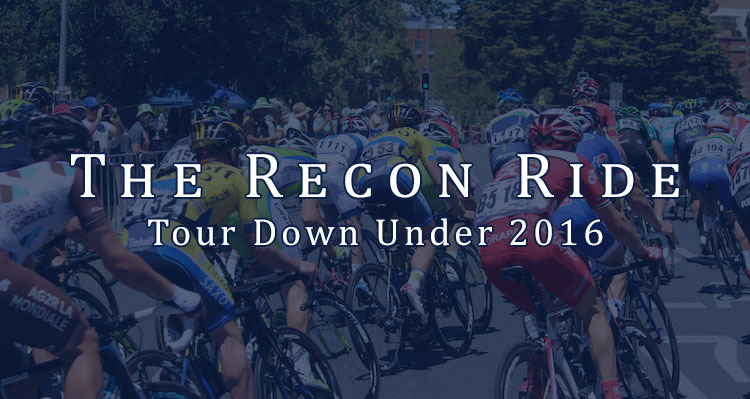 Hello, yes—it’s not really road season yet, but Dane Cash of VeloHuman and I are back to entertain (and even discuss) the notion that the Tour Down Under might actually be a WorldTour event. Some fantastic course features have been worked back into the route, and a compressed season schedule (thanks, Olympics) and political machinations add some interesting subtexts to this year’s event. Photo by Visible Procrastinations (CC).